The results for itContracting’s 2018 Top Ten Irish Technology Trends are in! 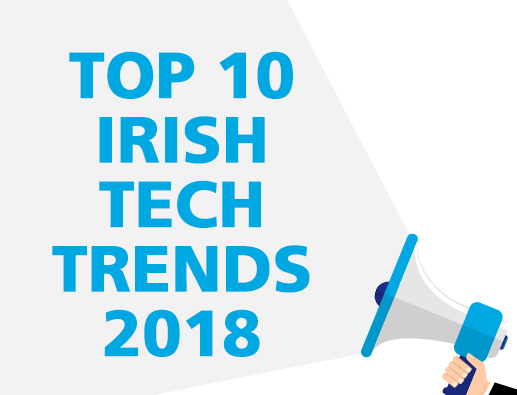 With an overwhelming response from almost 500 people within the Irish IT industry, our results have shone some light on today’s Irish technology trends. Are you looking to move role? Are you part of the 51% who thinks they’re not experiencing career progression in their current IT job role? itContracting has a wide range of both permanent and contracting job openings that might interest you. Search our job listings or why not talk to our team of Senior IT recruiters today!